In fact, it is the name itself: Electroacoustic. 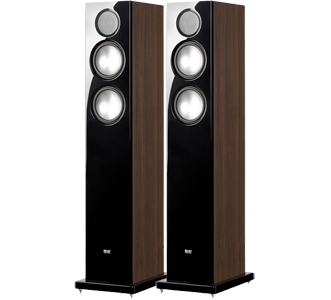 This is because the basic principle of the company, added value from ELAC, stands for engineering ingenuity, which constantly produces top performance at ELAC. 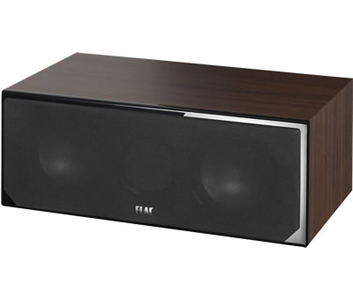 This element has distinguished ELAC ever since the company was first founded back in 1926. And it still applies to this day. In the process, we have very specific ideas about how we develop and produce our speakers. They must satisfy the exacting standards we set ourselves. In this regard, it is about acoustics - as the name already suggests, about realistic sound. Authenticity. Adding nothing, leaving nothing out. It is all about quality, about longevity and reliability. And of course about fascination.